Max Schneider is an American singer, actor, model, dancer, and songwriter. Check out this biography to know about his childhood, family, personal life, birthday, etc. 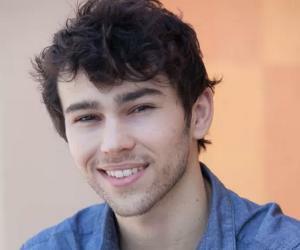 Max Schneider is an American singer, actor, model, dancer, and songwriter. Starting from a very young age, this talented youngster has made his mark in many fields. Schneider started his career with the ‘Broadway’ musical, ‘13.’ Following this, he was offered a role in the TV series, ‘Law and Order: Special Victims Unit.’ Schneider played major characters such as ‘Zander Robbins,’ in the series, ‘How to Rock,’ and ‘Charlie Prince,’ in the TV movie, ‘Rags.’ He appeared as a dancer, in the TV show, ‘One Life to Live.’ Schneider was chosen for the ‘YoungArts’ program, and he was one of the finalists of the theatre program. Schneider has attained success as a model too. He also appeared with Madonna, in an advertising campaign for ‘Dolce & Gabbana.’ Schneider co-wrote the song, ‘Show You How to Do,’ for the ‘Disney’ show, ‘Shake It Up.’ He also co-wrote the song, ‘Last One Standing,’ with Matt Wong, and Claire Demorest. It was featured in two episodes of the series, ‘How to Rock.’ Schneider has released a studio album, ‘NWL.’ He formed a soul group, ‘Witchita,’ and is its lead singer. Schneider has acted in some movies too. 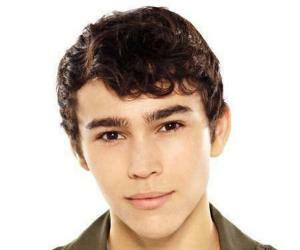 Max Schneider was born Maxwell George Schneider, on June 21, 1992, in Manhattan, New York. 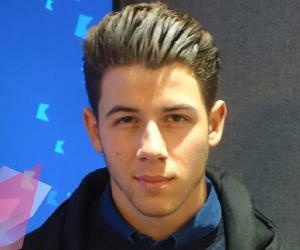 His father is of Ashkenazi Jewish descent, and mother is of German and English descent. Schneider was brought up according to the Jewish traditions. Schneider spent his childhood in Woodstock, New York. He started showing his talent from an early age as he liked to sing and dance, in front of his family. 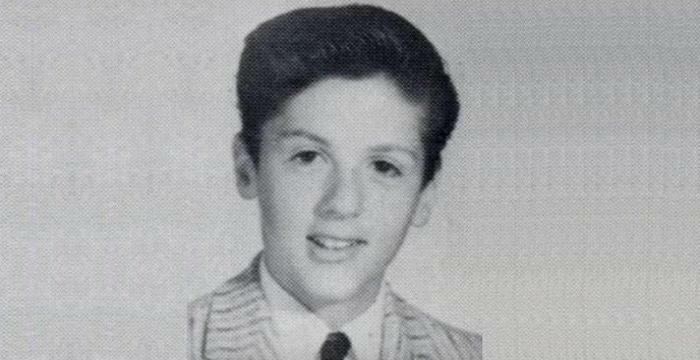 At the age of 14, he got his first agent. In January 2010, Schneider was selected to participate in the ‘YoungArts’ program, in Miami. He was chosen from over 6,000 applicants. He was one of the twenty theatre finalists of the program. Schneider specialized in musical theatre. In 2012, Schneider was cast in the teen sitcom ‘How to Rock.’ It was telecast on the ‘Nickelodeon’ channel. Schneider played one of the lead characters, ‘Zander Robbins.’ Zander was a guitarist and keyboard player. Being a musician himself, Schneider played the part perfectly. Schneider’s song, ‘Last One Standing,’ was featured in two episodes of the show. He co-wrote the song with Matt Wong, and Claire Demorest. In 2012, Schneider starred in the TV movie, ‘Rags.’ It premiered on ‘Nickelodeon’ channel. The movie was a modernized adaptation of the fairy tale, ‘Cinderella.’ Schneider played an orphan and aspiring singer Charlie Prince. The movie narrated the story of ‘Charlie,’ and how he found success as a musician. In 2014, Schneider starred in the teen drama series, ‘Crisis.’ It was aired on ‘NBC.’ The series was about a group of teenaged school children being taken as hostages. Schneider played one of the kidnapped students, Ian Martinez. In the same year, Schneider featured in two tracks of the album, ‘People Keep Talking,’ by Hoodie Allen. It was Allen’s debut album. In 2015, Max Schneider signed a contract with the record label, ‘DCD2 Records.’ Together with Tim Armstrong, he formed a new soul group, ‘Witchita.’ Schneider is the lead singer of the group. The first album by the group, ‘Mrs. Magoo,’ was released in April, 2015. In the same year, Schneider released his first studio album, ‘NWL.’ The album was funded by donations received through ‘Kickstarter.’ It has the single, ‘Nothing Without Love,’ and several other tracks. Schneider uses the name ‘MAX’ for his musical releases. His single, ‘Mugshot,’ was the first to be released under this name. 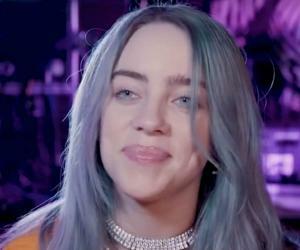 In 2016, Schneider was nominated for the ‘Breakout Artist’ by the ‘Streamy Awards.’ In June 2016, he was named as the ‘Artist of the Month,’ in Elvis Duran’s show. 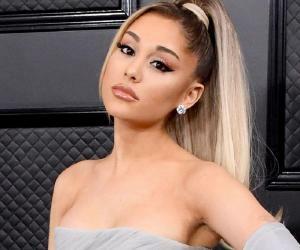 In the same year, he released his second studio album, ‘Hell’s Kitchen Angel.’ In May 2018, Schneider released the song, ‘Team,’ in collaboration with Noah Cyrus. Max Schneider is married to volleyball player Emily Cannon. In November 2016, Schneider announced his marriage through ‘Instagram.’ The couple does not have any kids.